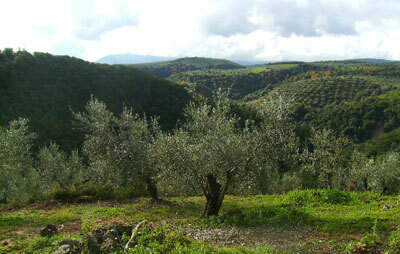 Our family’s olive oil comes from our native village of Strefi, in the fertile plain of Messinia, Greece. 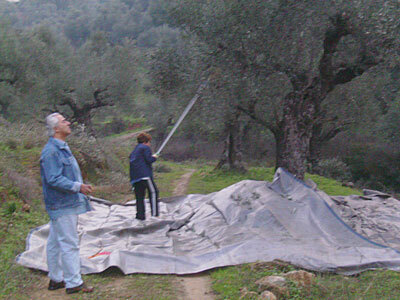 The area has a long tradition in the production of high quality olive oil with very low acidity. 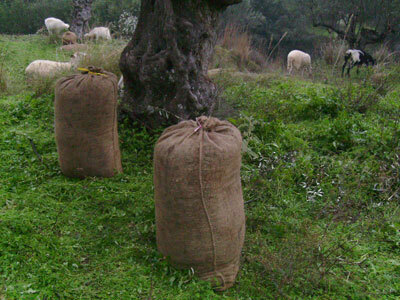 Our Olive Groves are small in size and were planted by our grandfather and are cultivated in a natural, traditional way. A few years ago, I inherited this family olive grove, with the minor request I supply olive oil to family members here in the United States. After sharing this superb quality olive oil, with friends and co-workers, I was encouraged by their positive feedback. I decided to reduce my work hours here in the US, and try to make it as a part-time small farmer. 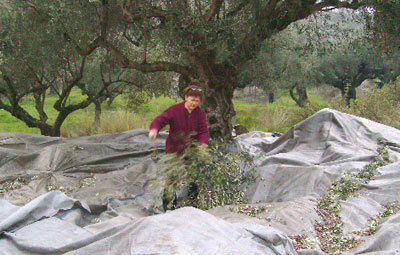 We travel to Greece annually participating in the harvest and production of Extra Virgin Olive Oil.